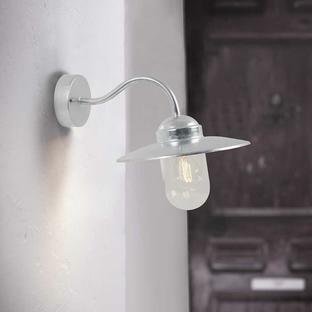 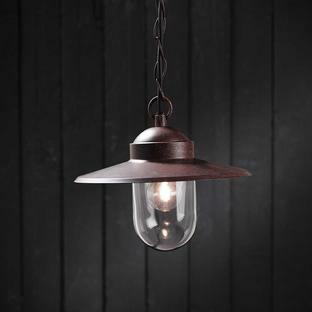 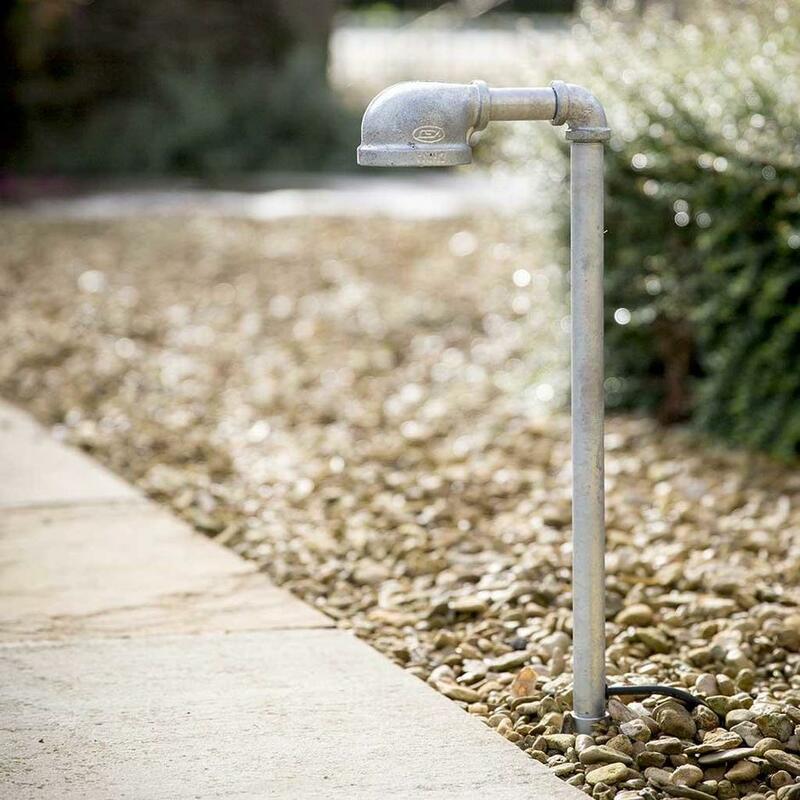 Made from galvanised steel this path light is ideal to throw light onto pathways and small walkways. 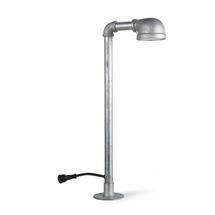 It is suitable to be used in both coastal areas as well as in more urban locations. 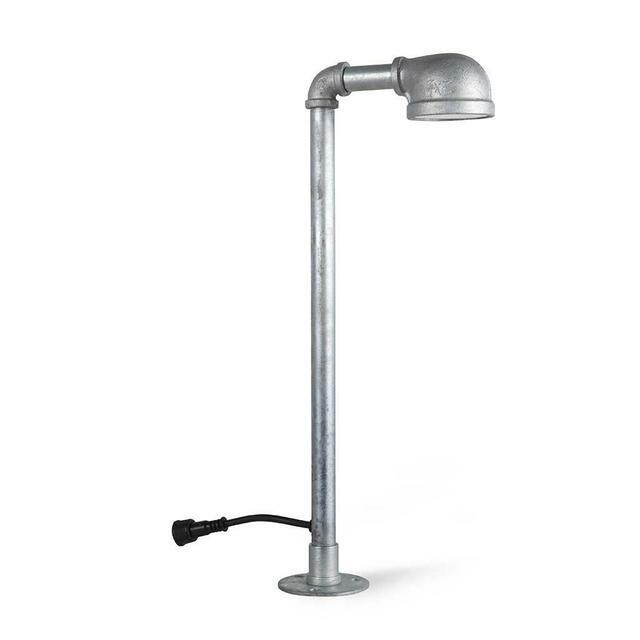 It has a sealed 3W LED bulb and comes with the driver unit and removable ground spike. 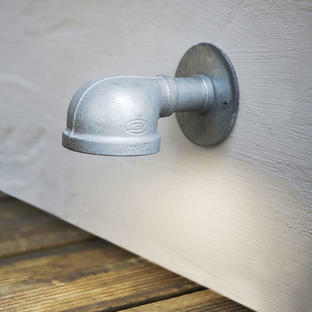 It can either held in place with the spike or screwed into decking using the base plate.